On the SC Pro specs it says that it can do 5V 2A on both in/out. 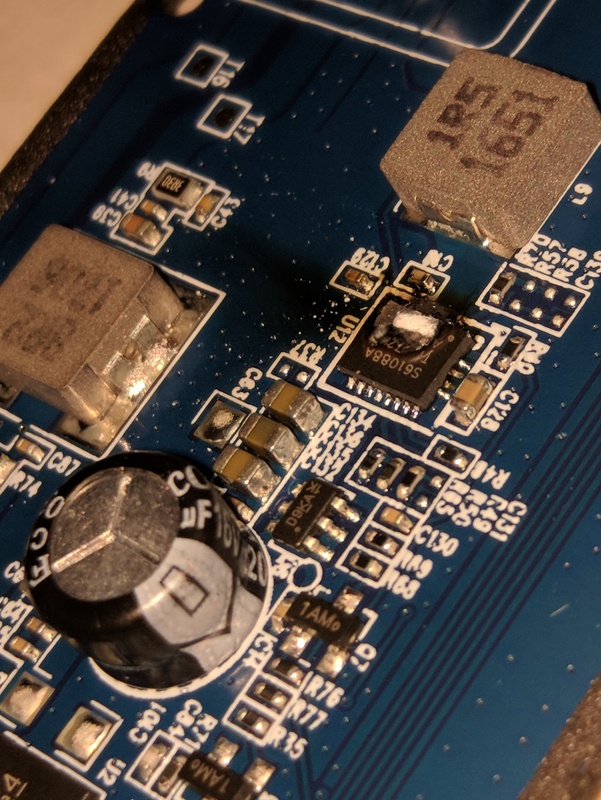 Now you could try with an 5V 1A adapter or even smaller ones like 5V 700mA (I have one from an old Motorola smartphone), with more added time needed for a complete full charge. 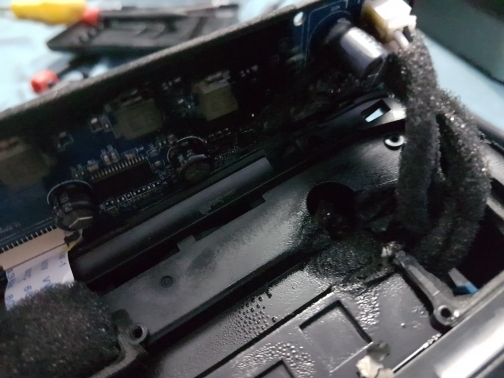 What I can't say is that even you don't stress that much the charging circuit this way, the problem may still be in the powered audio circuit board. On the other hand, I would like to thank Anker's great responsibility on the resolution of warranty. Exactly same thing happened to my just now. Also I buyed from aliexpress. We truly apologize for your unpleasant experience about the speaker. Please be assured that we will take our full responsibility and work with you until get your satisfaction. We always insist on providing safety products through the strict quality processes as possible as we can. Our engineer and tech team is working on solving this issue currently. Apologize again for this issue, your kind understanding will encourage us to continue to improve our product and excellent service in future. Acho que nao vais encontrar muitos pessoas aqui que falam bem Portugues! Faz favor escreve em Ingles. Please write in English so you will be understood much better! Please contact us via support@anker.com. We will help you solve the issue as soon as possible. 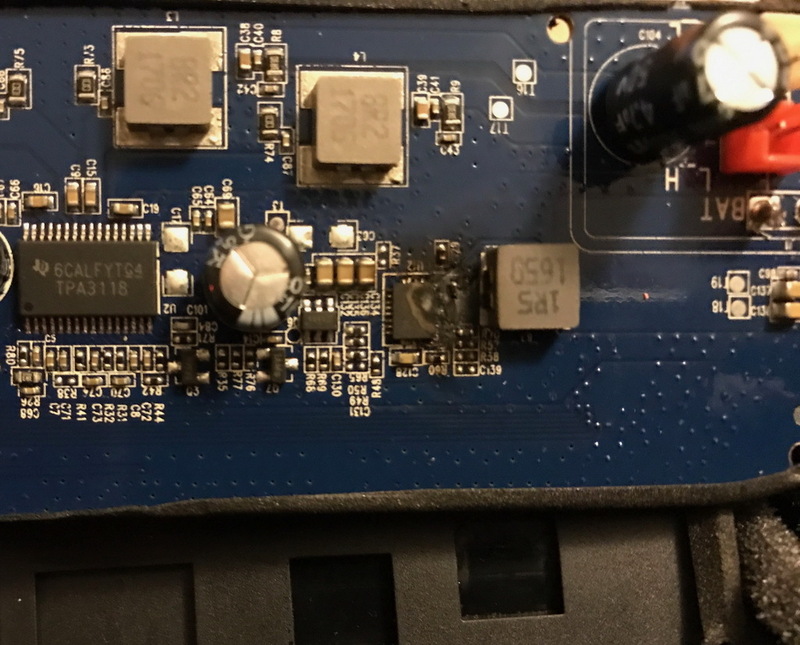 Got the same problem here - burnt tps61088, same board, same manufacturing date. 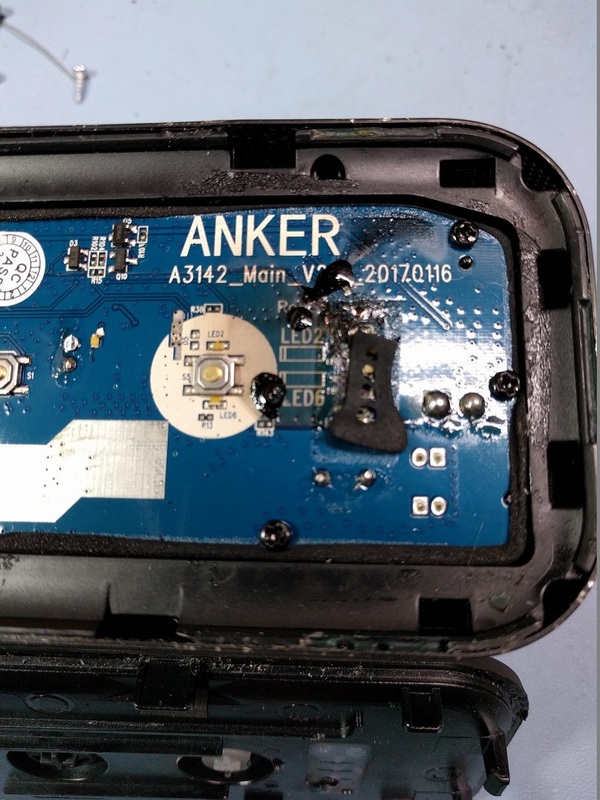 Bought on Amazon, explained the issue and I was offered a refund by Anker. I see that Anker is now selling Soundcore PRO+ models, which look exactly the same. Now my question is, did Anker address this issue in the PRO+ model and what are the actual differences between the PRO and the PRO+? I don't seem to find any specs. The pro+ model is the upgraded generation of pro. It fixed some problems you mentioned in the post. So Can we do anything with this problem? I have a normal soundcore pro (not +) and the battery is still good. What should I do when the battery is 0%? Charging? Not charging? Should I use a light charger with 5v 500mA? Thanks for your answer. OK, I'll try it. But I'm not sure because I have fear to burn it. All units of soundcore pro have the same problem, or only a portion of these? 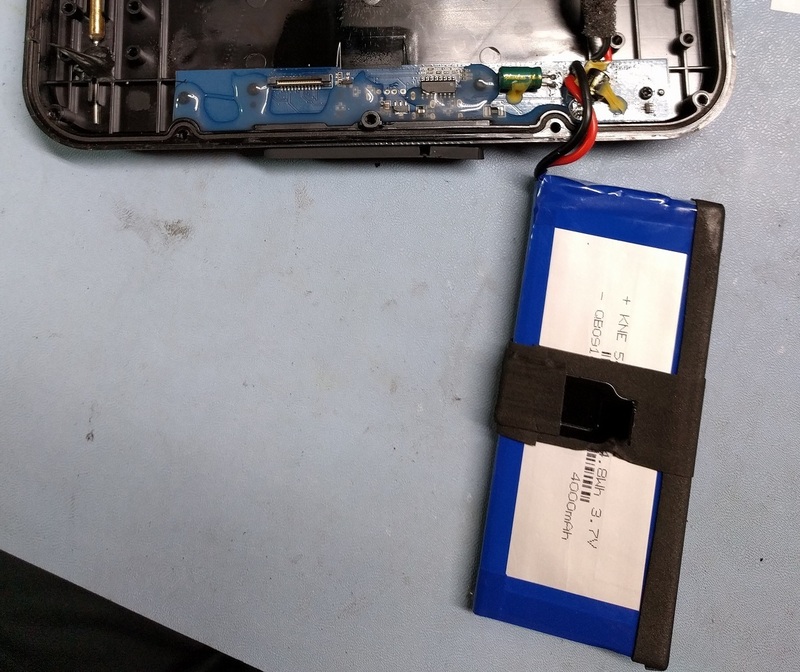 There is no problem with fully discharging it. 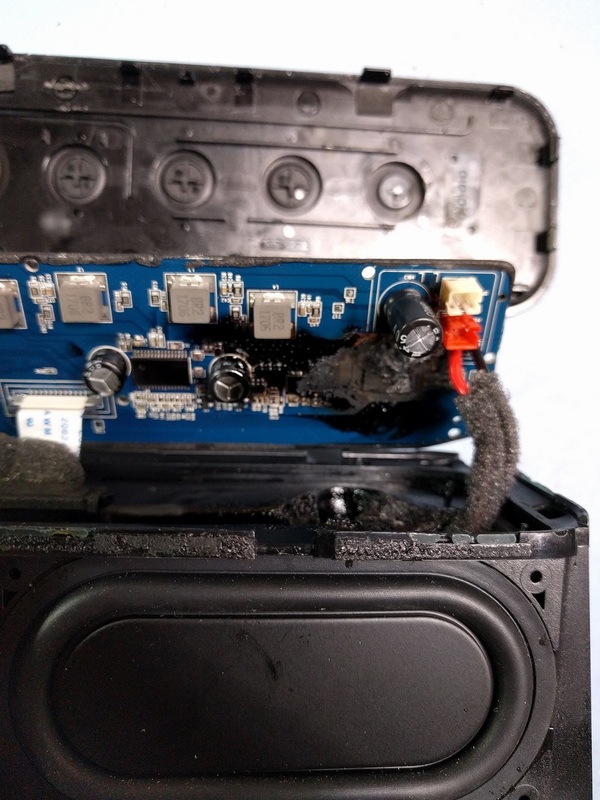 Important is not to leave the speaker on charge for a long time, disconnect it as soon as it is fully charged. Mine was burnt after I left it on charge overnight. 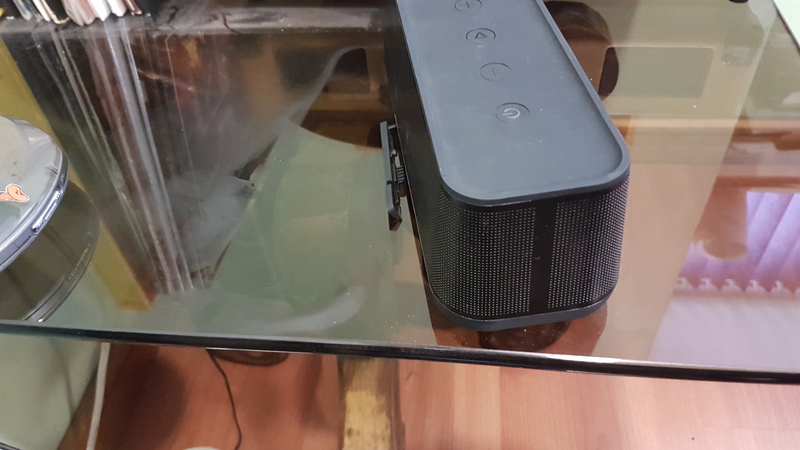 i have purchase soundcore pro+ about 1 month a go from aliExpress. recently im try to hear music from youtube 1060p Quality. d treble sound crackling before that hv some problem to . when i connect bluetooth to hear music online suddenly disconnect or no sound have to push all the time though. You could contact support@anker.com to make a troubleshooting.